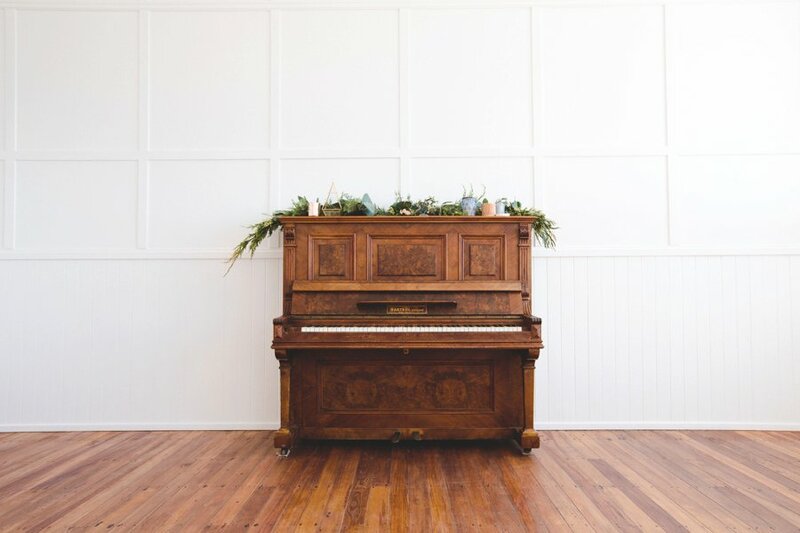 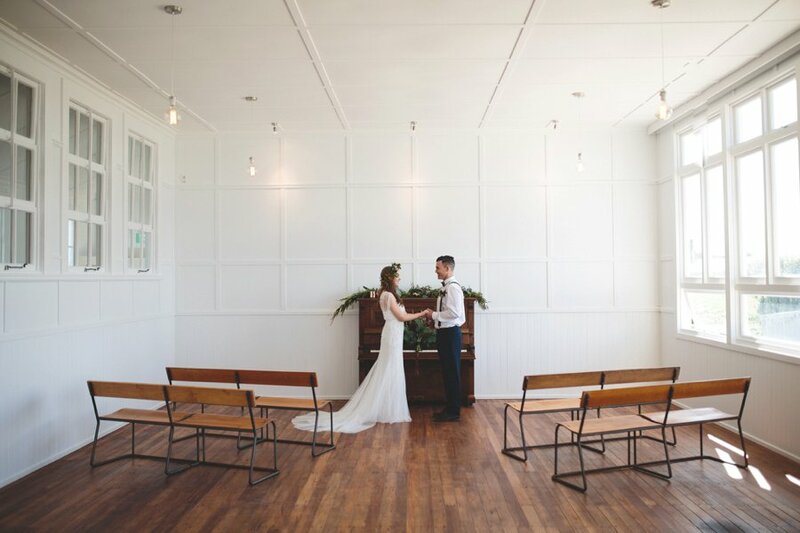 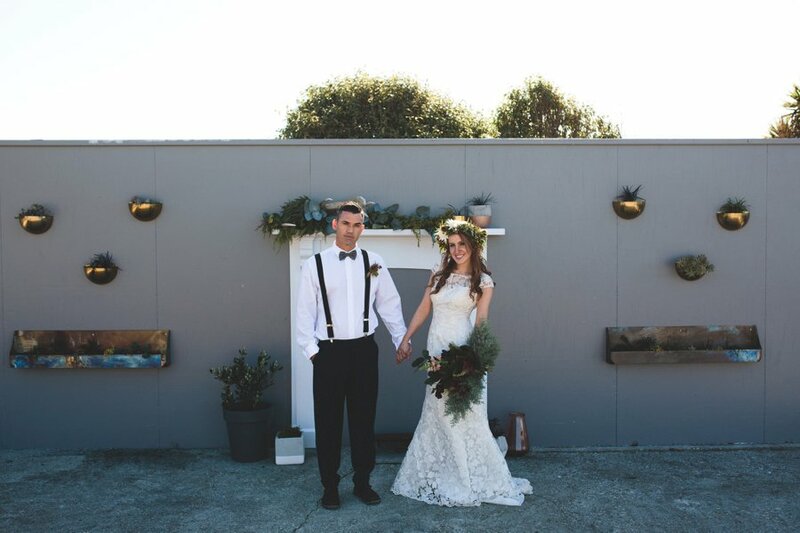 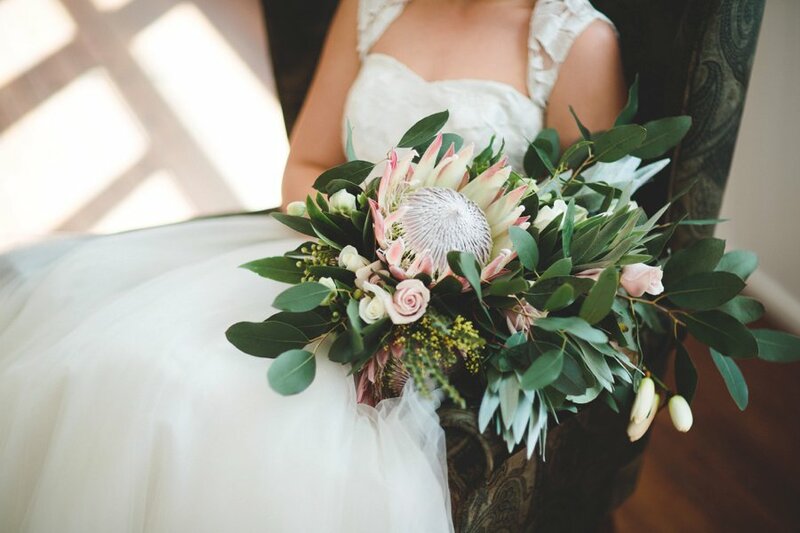 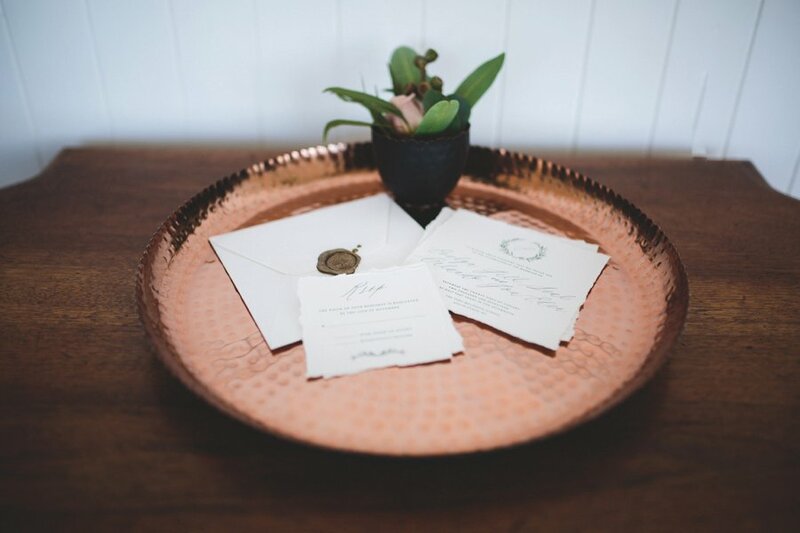 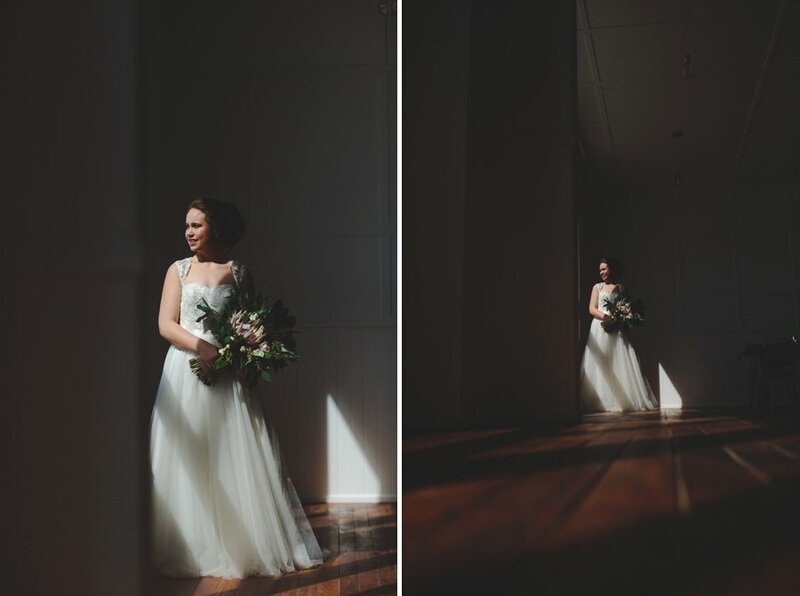 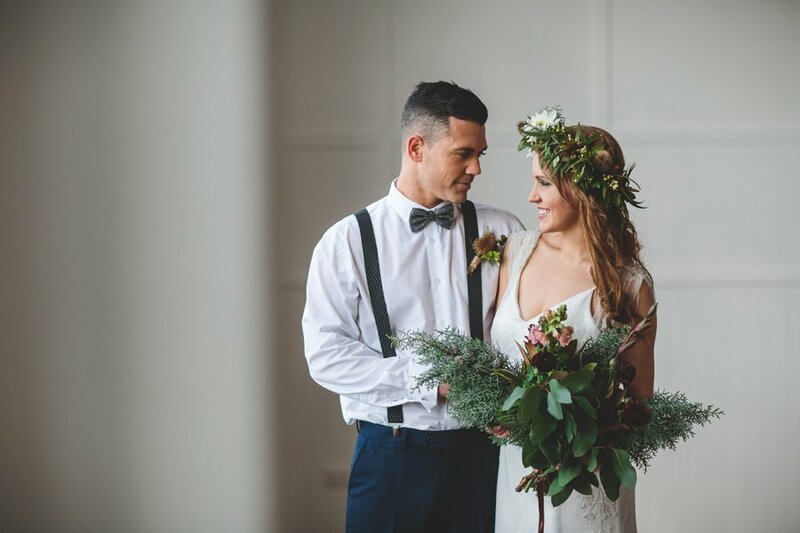 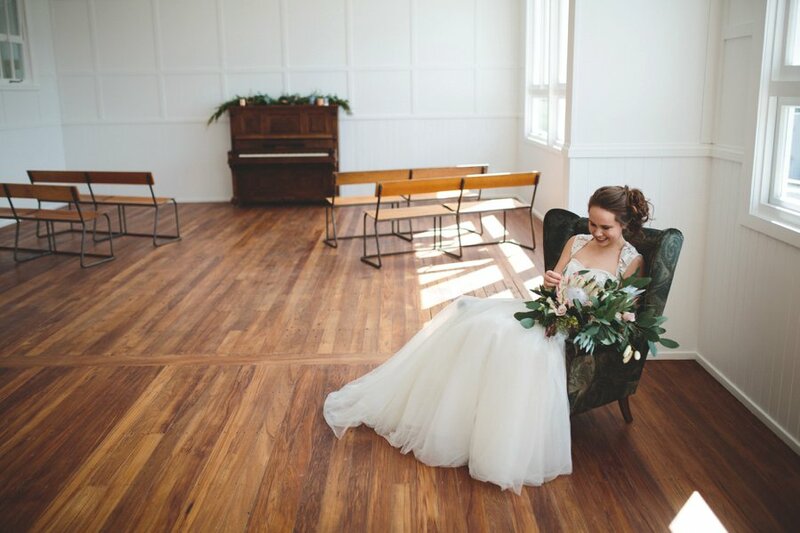 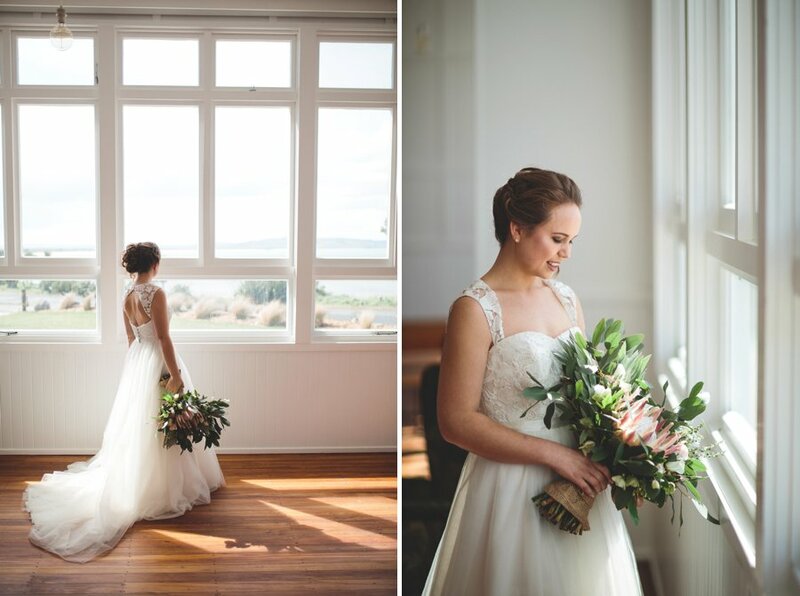 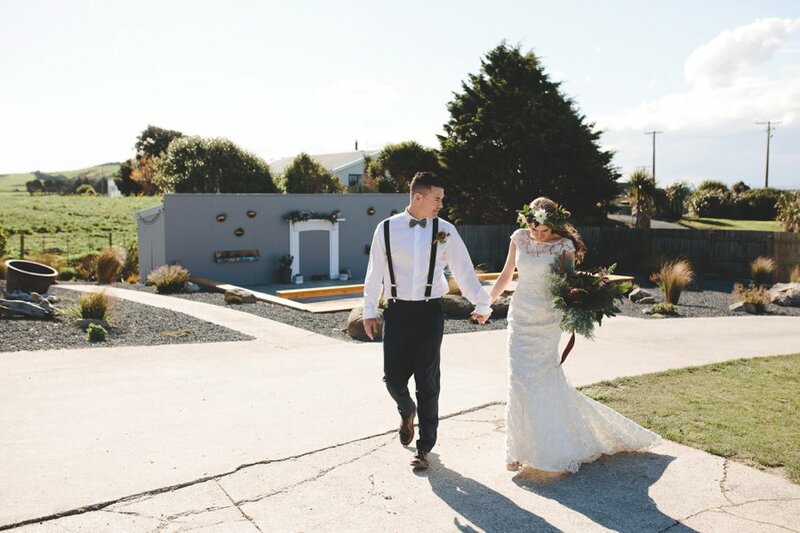 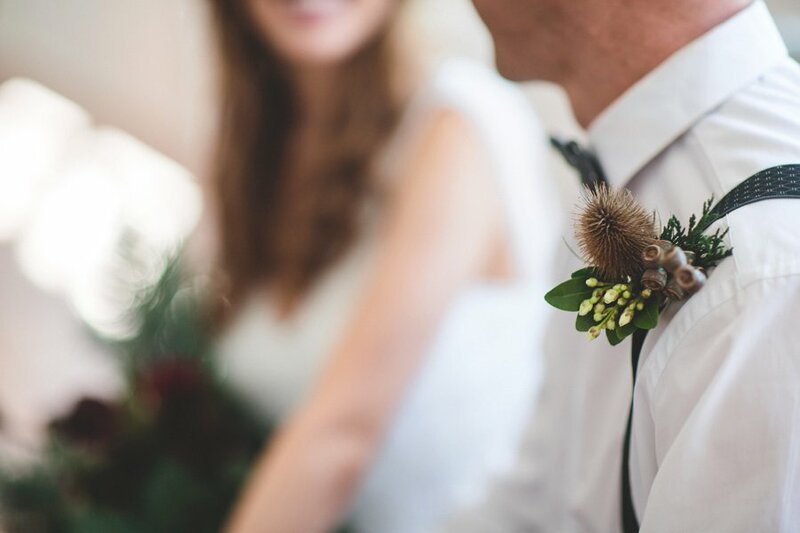 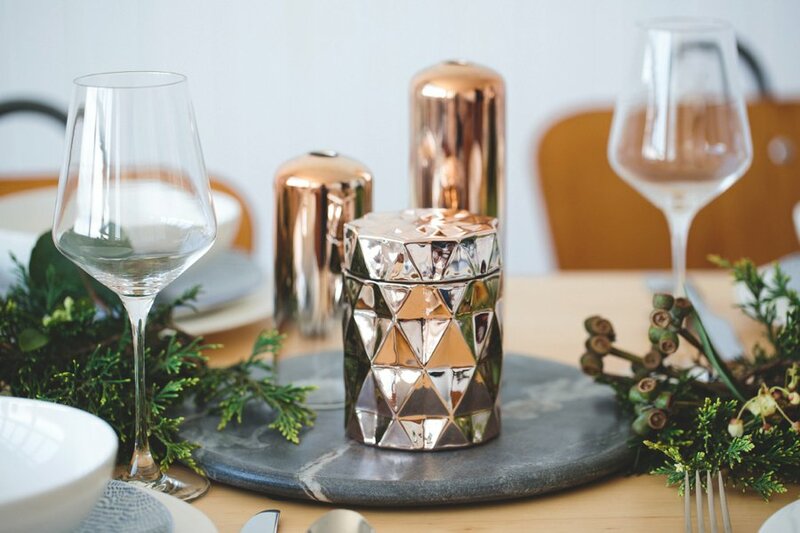 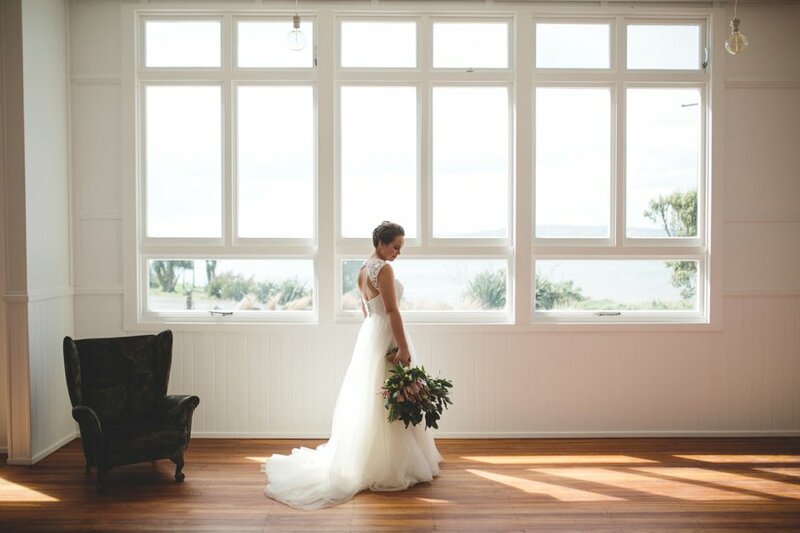 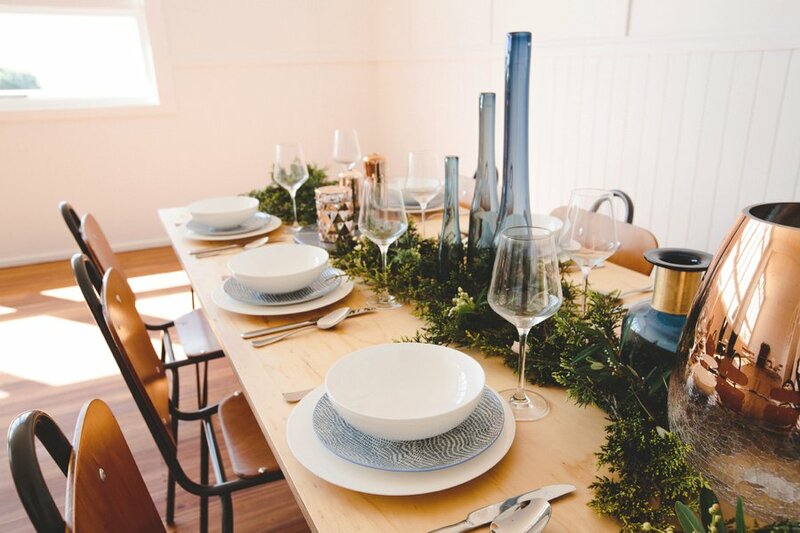 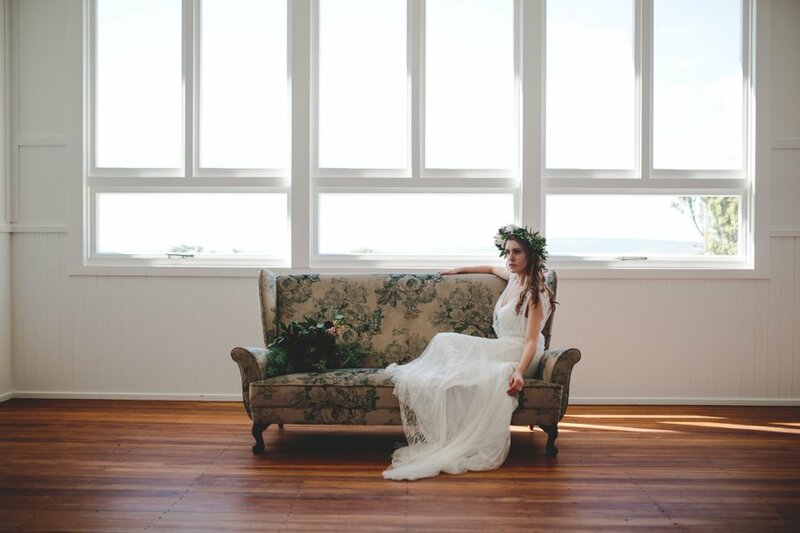 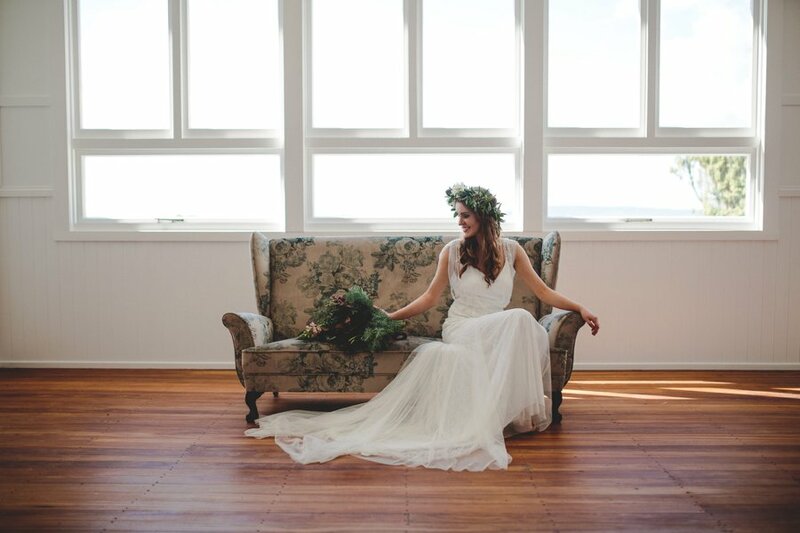 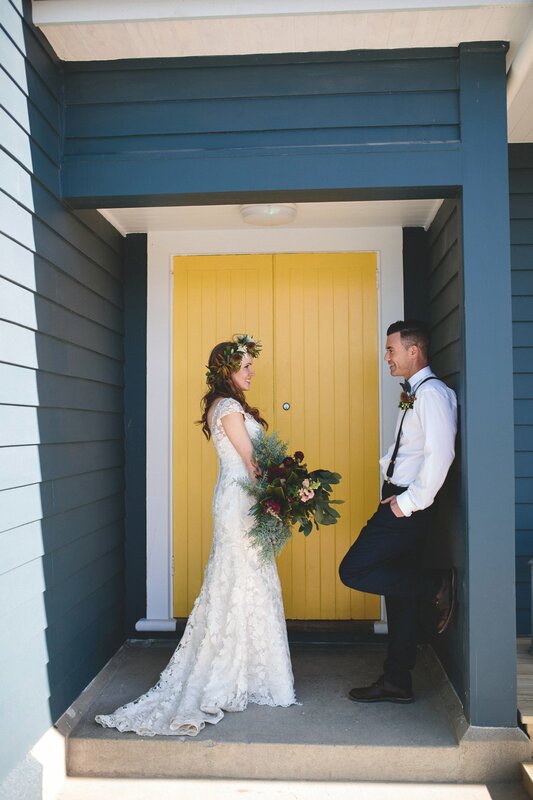 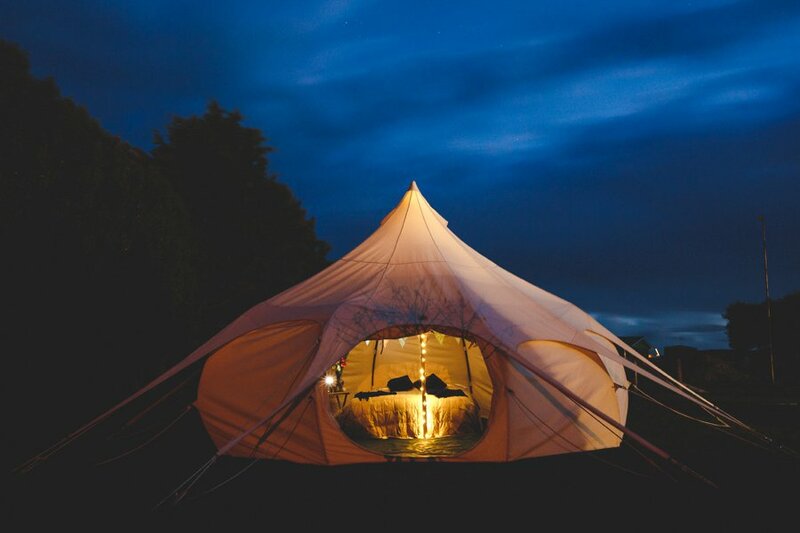 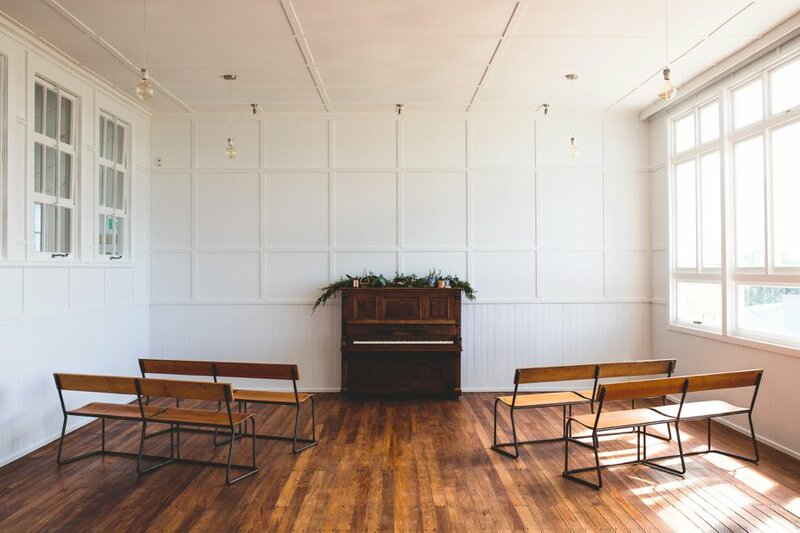 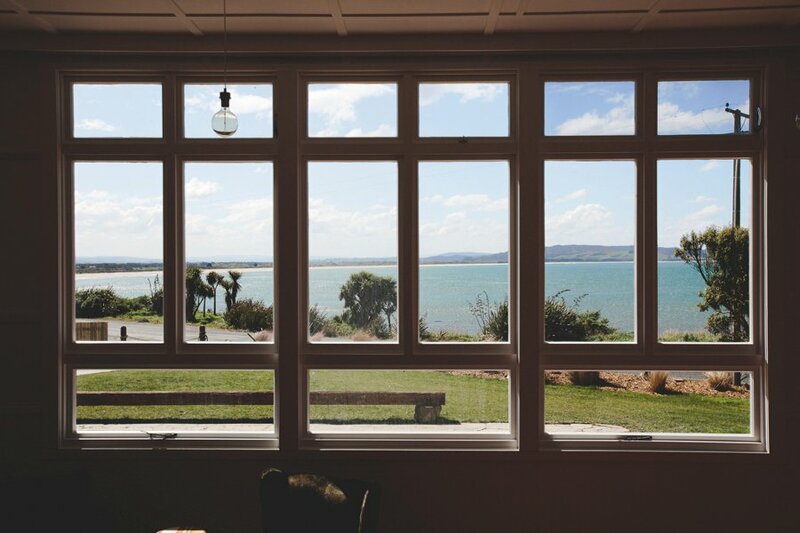 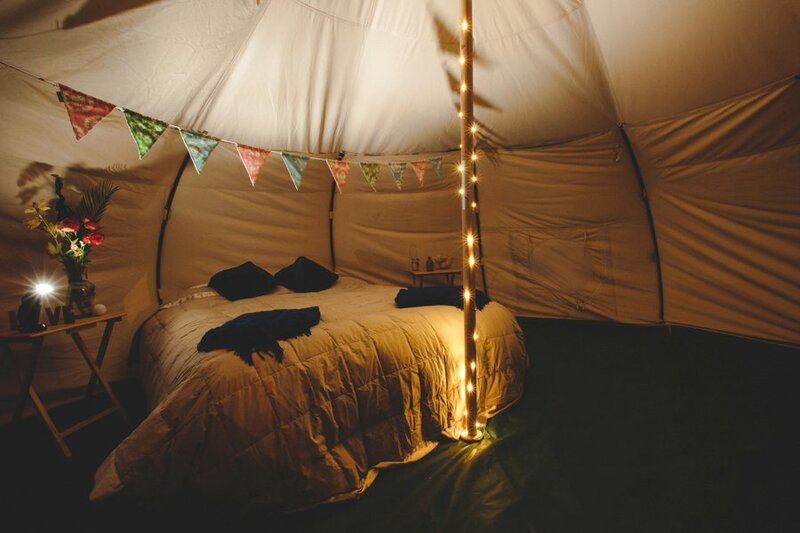 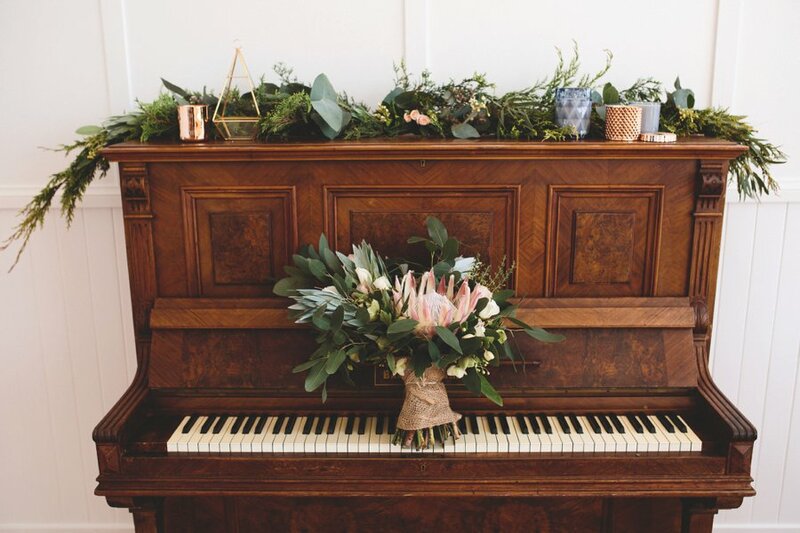 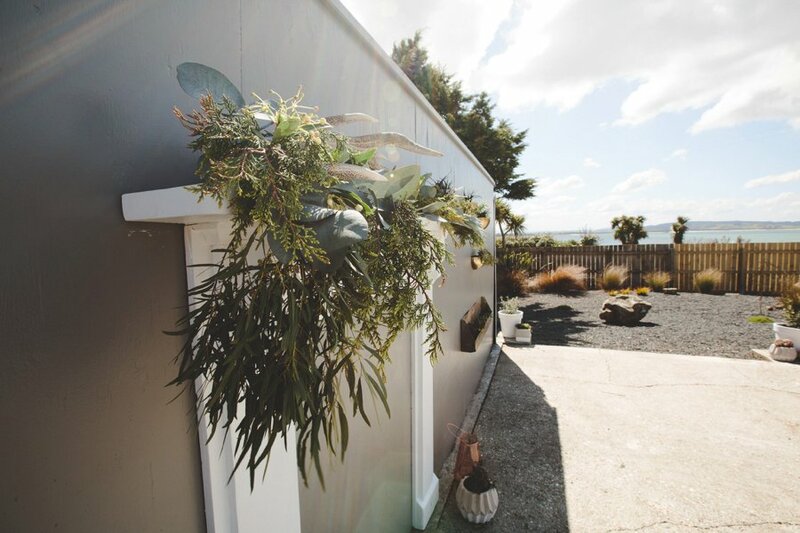 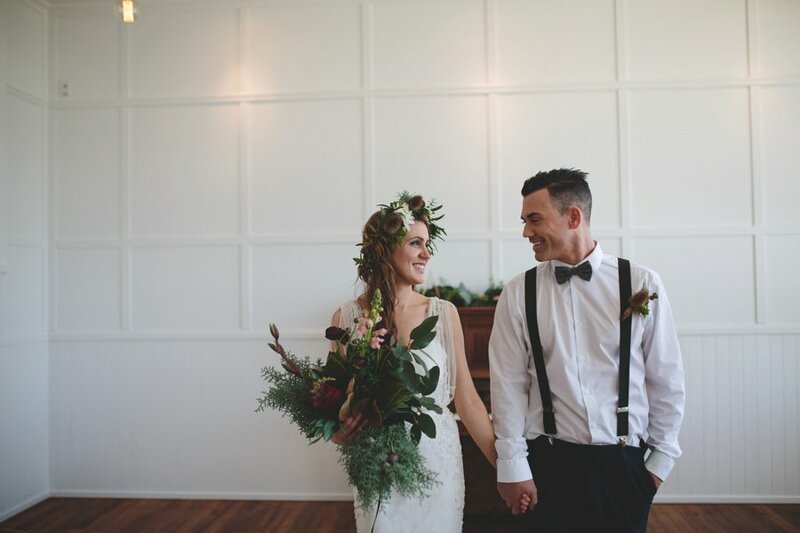 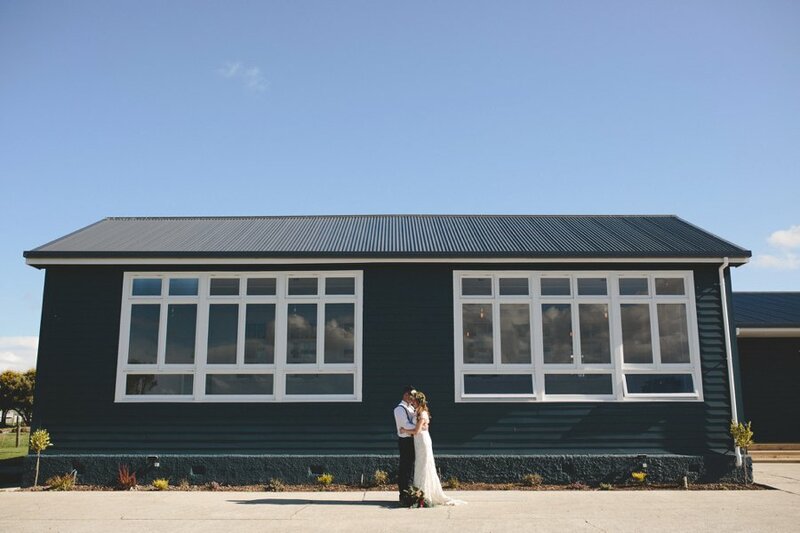 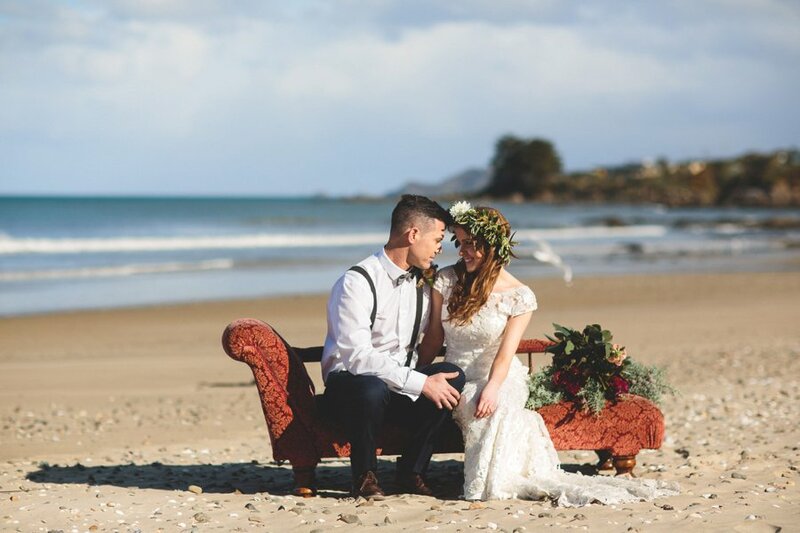 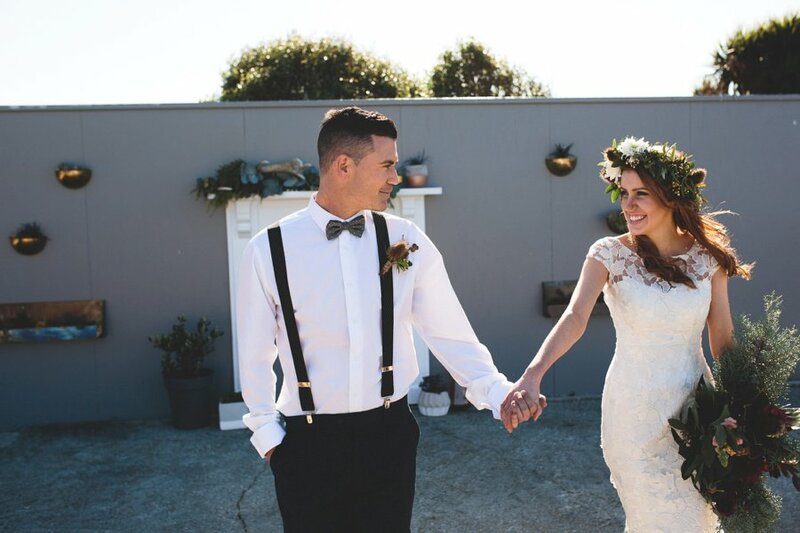 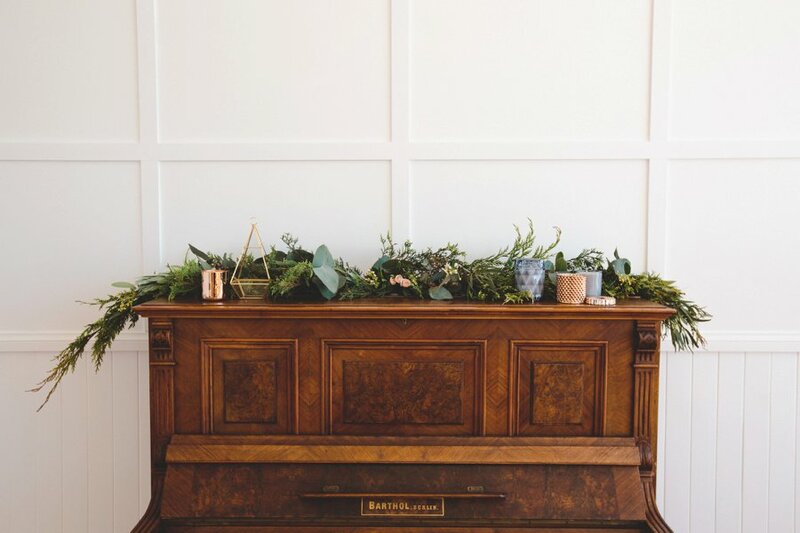 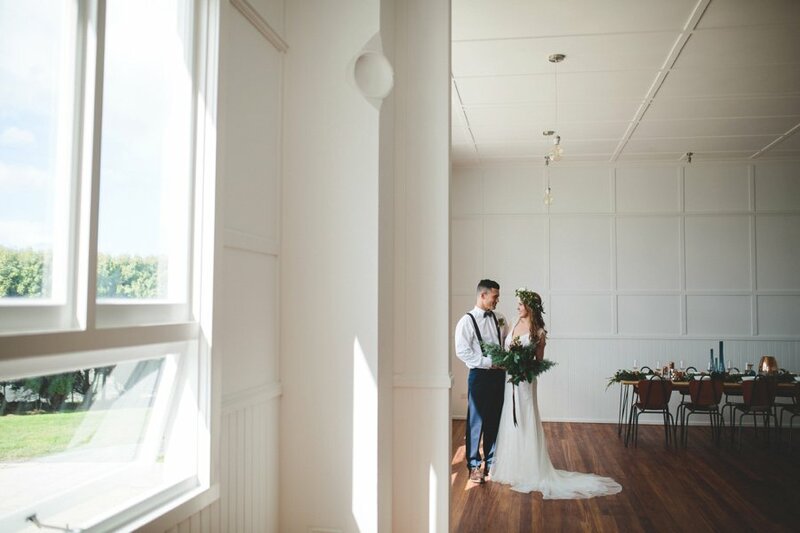 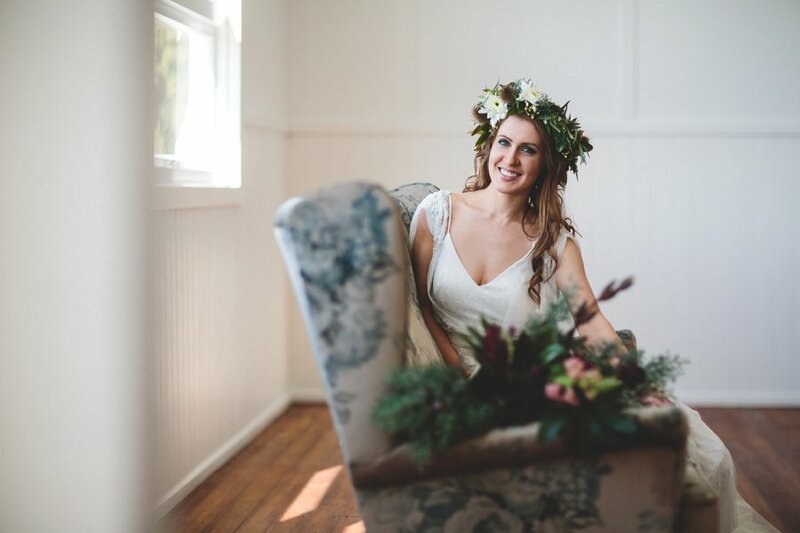 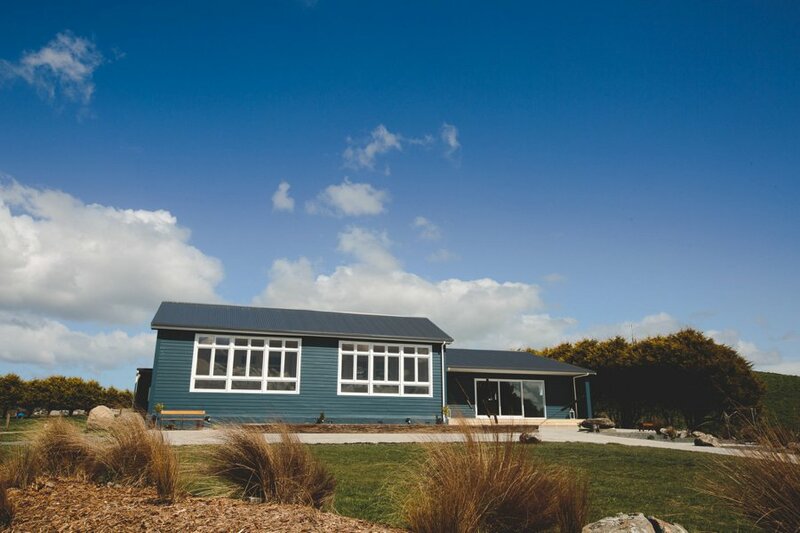 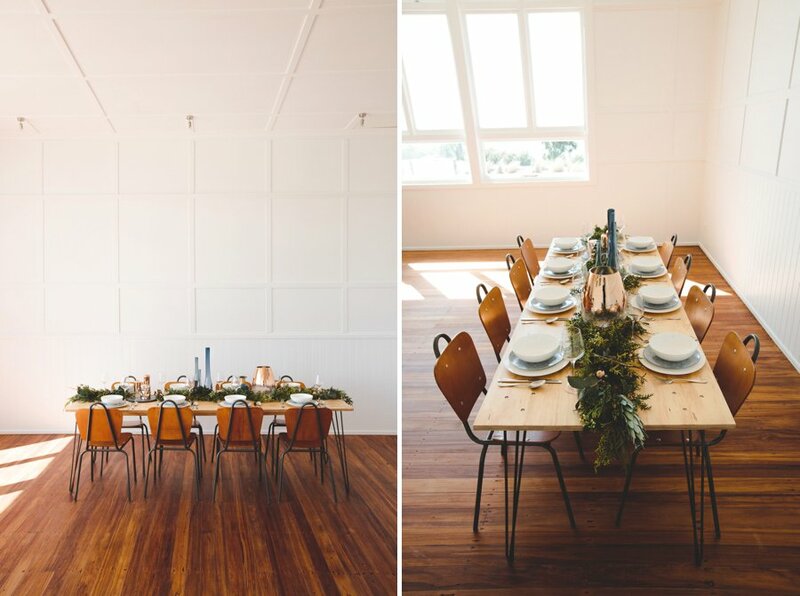 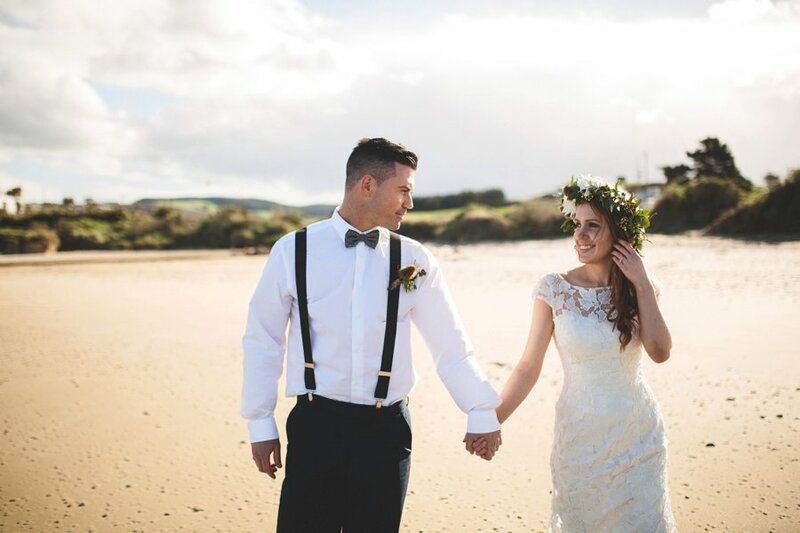 The gorgeous Port Molyneux School has been transformed into Catlins newest wedding venue. 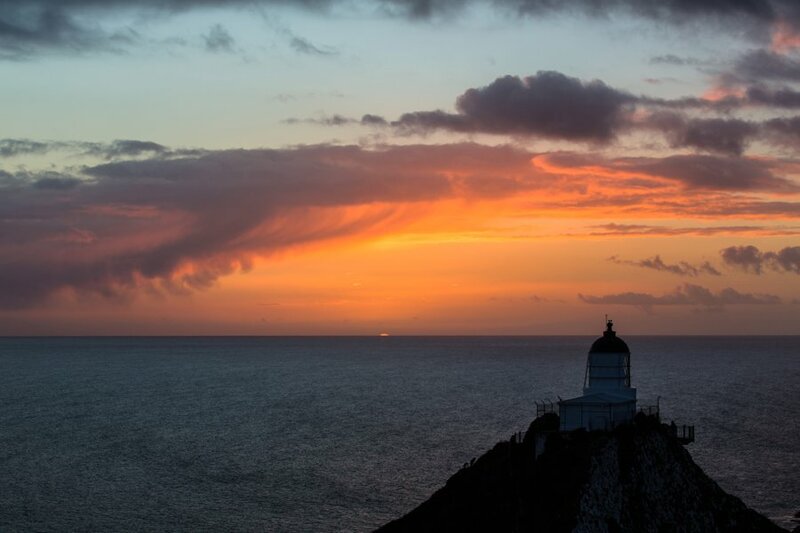 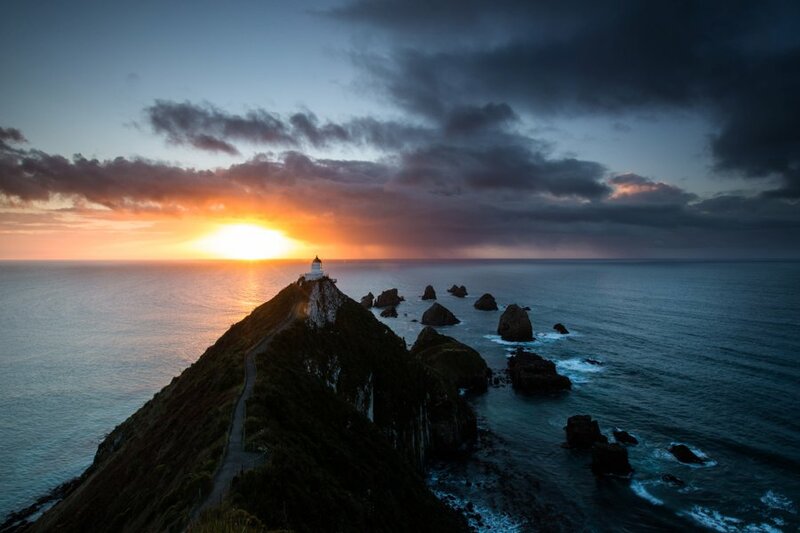 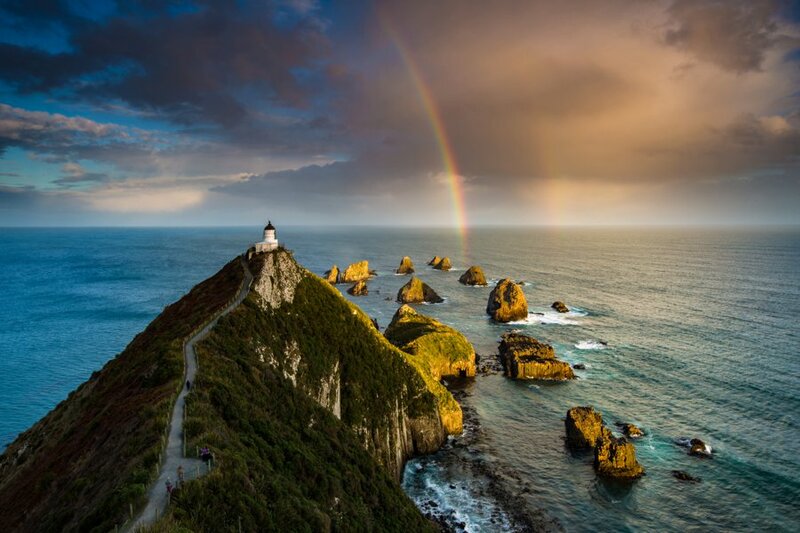 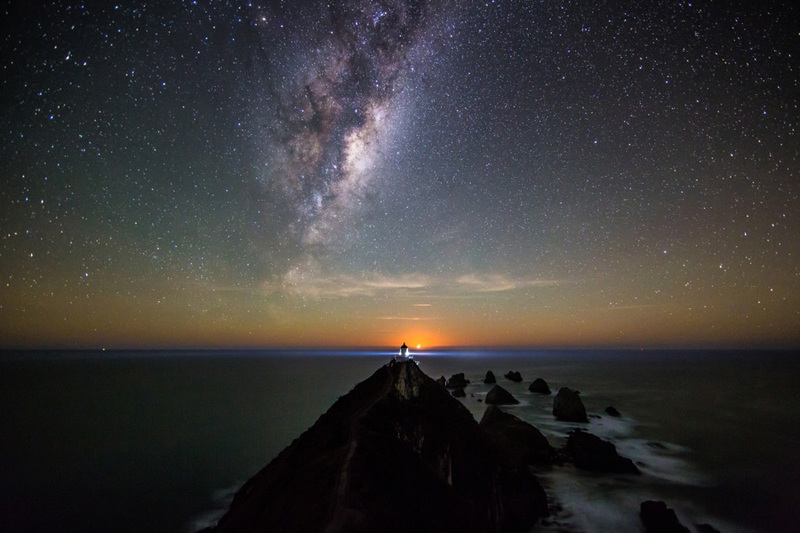 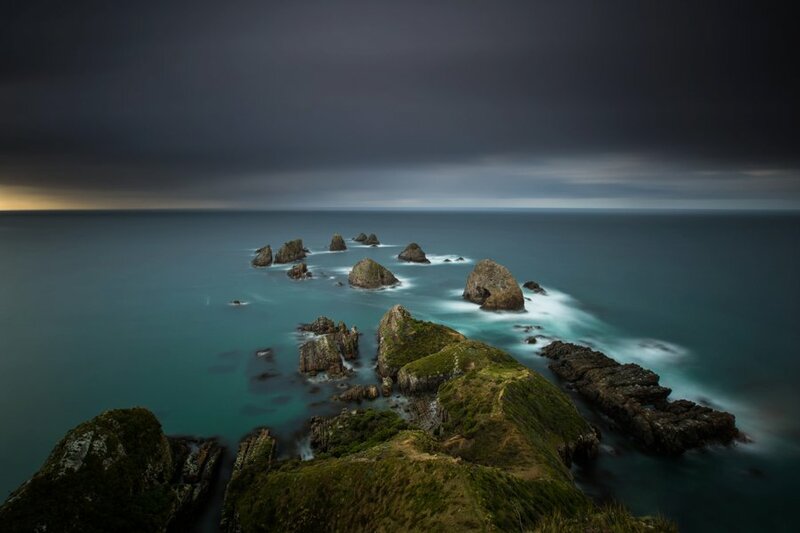 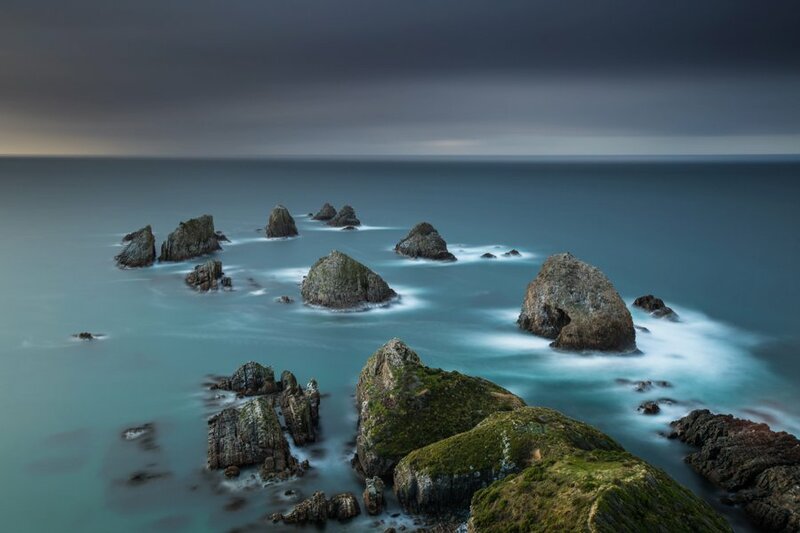 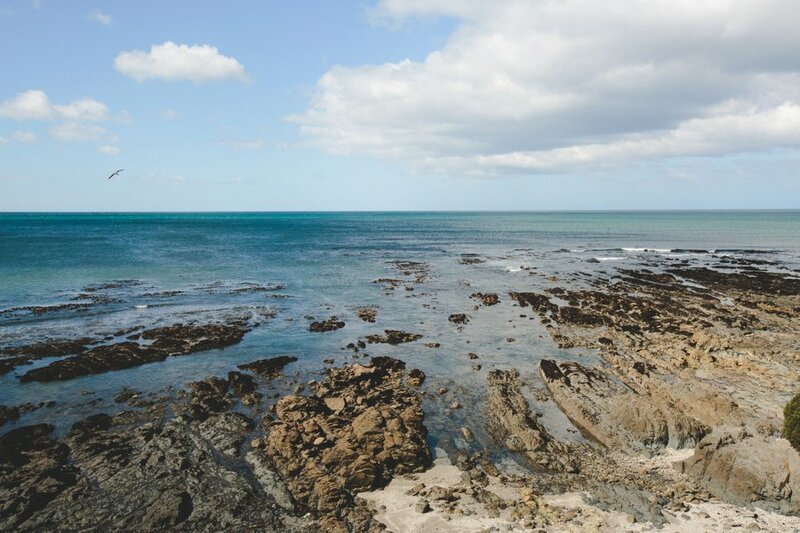 Located in Kaka Point, on the road to the Nugget Point Lighthouse – this place is simply awesome. 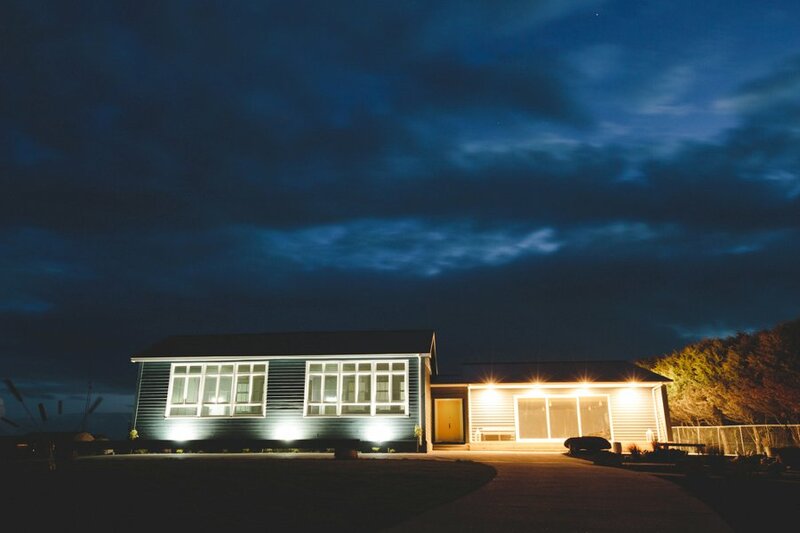 I was invited along to capture some shots just after their completion and in early October. 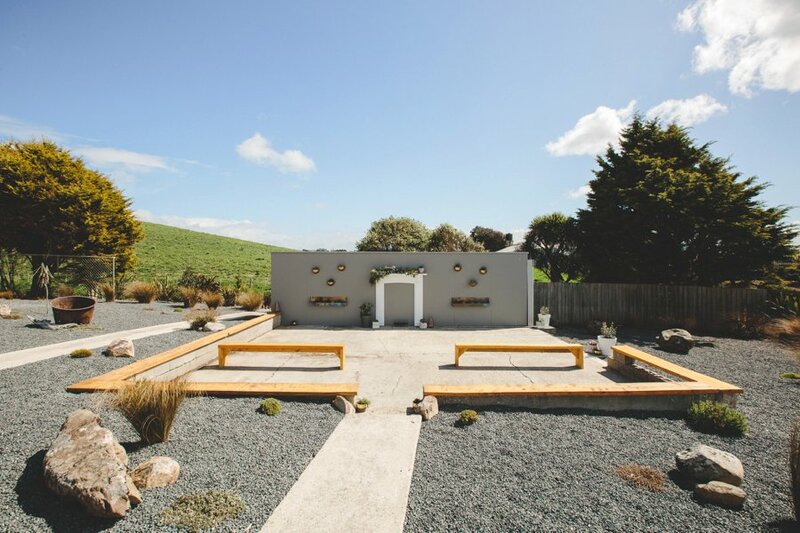 Well done to Jade McNab for her hard work and vision for transforming the school, whilst still retaining it’s charm. 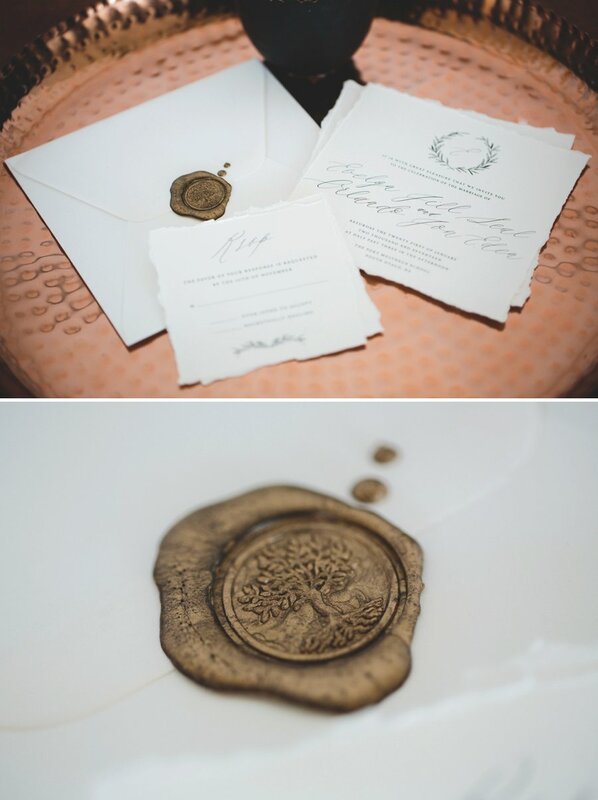 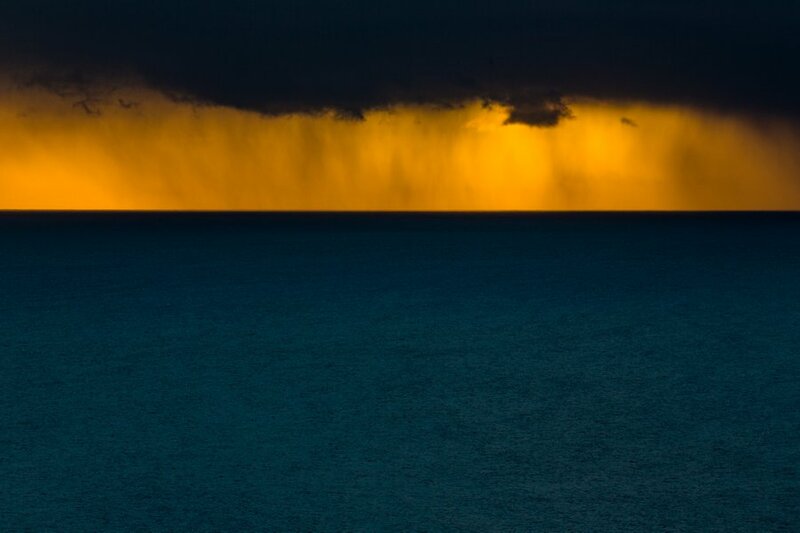 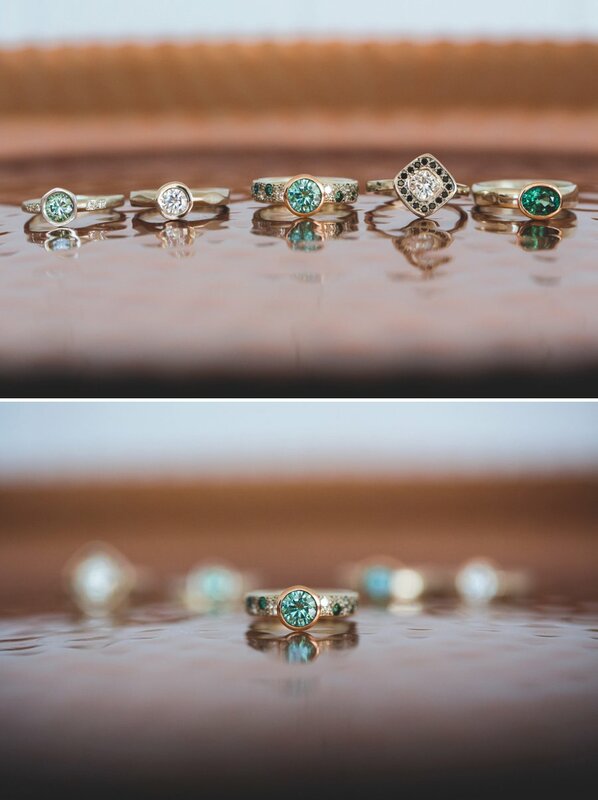 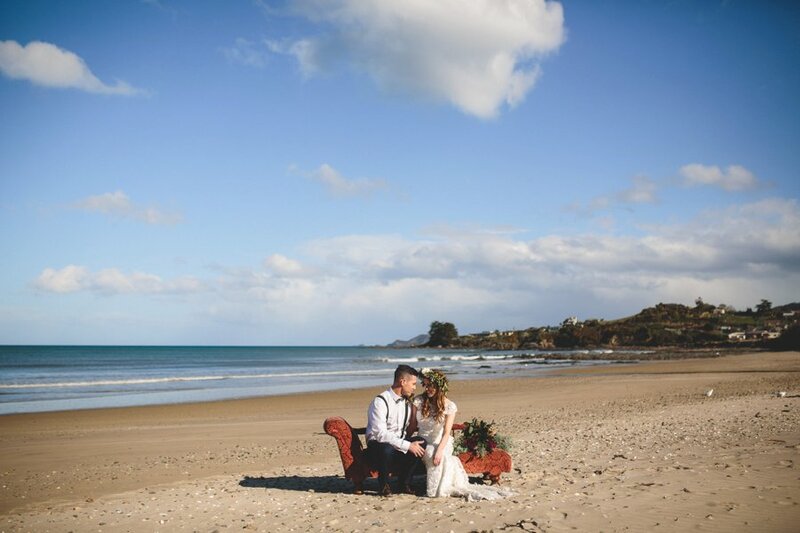 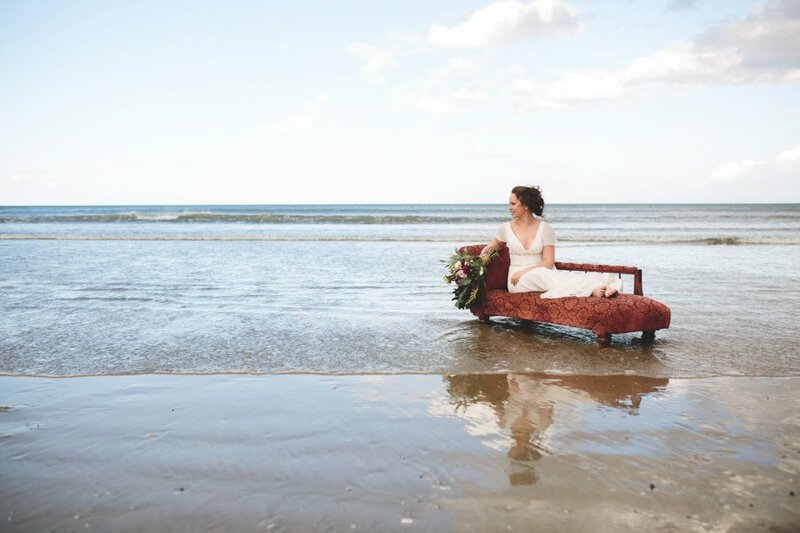 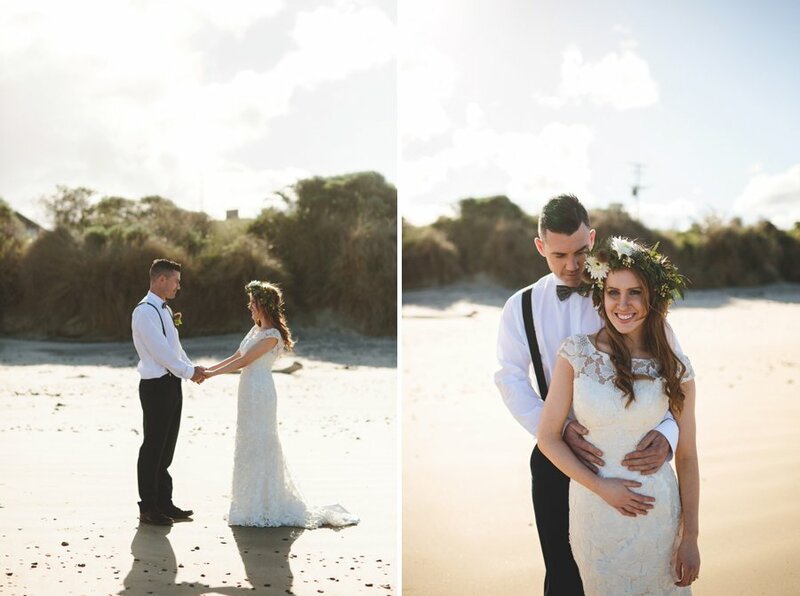 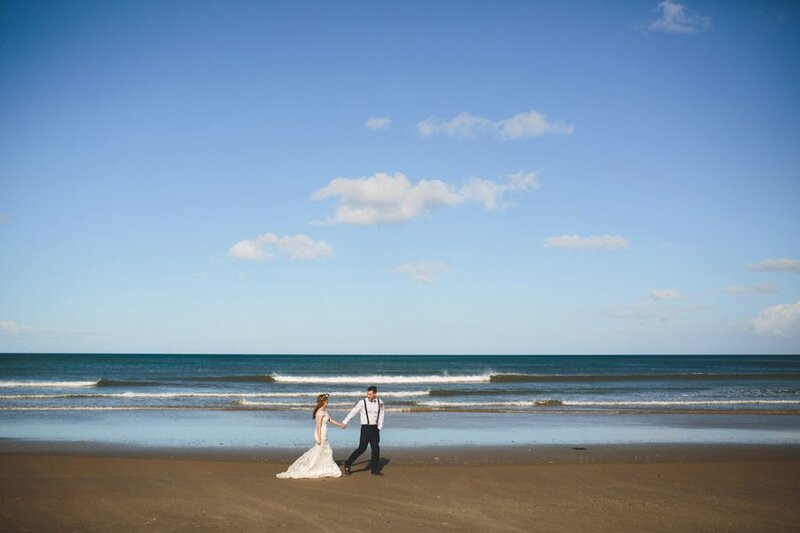 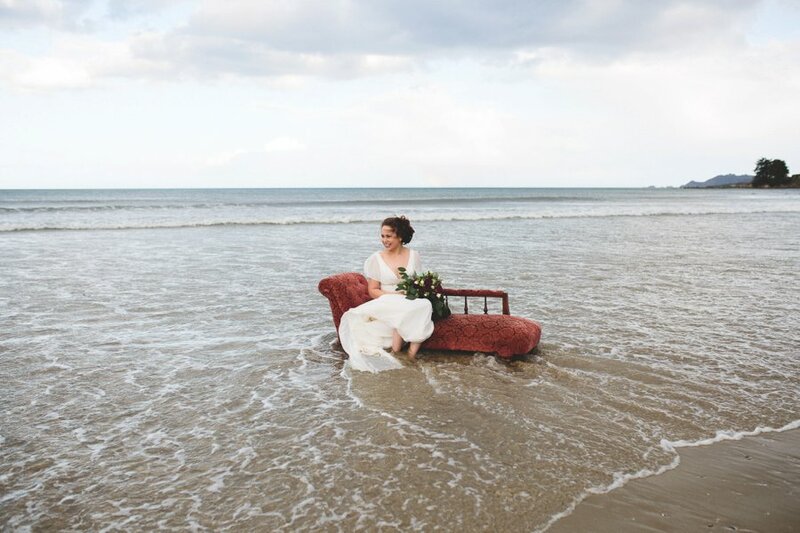 The potential for wedding shoots amongst the rugged coast right on their door step is huge. 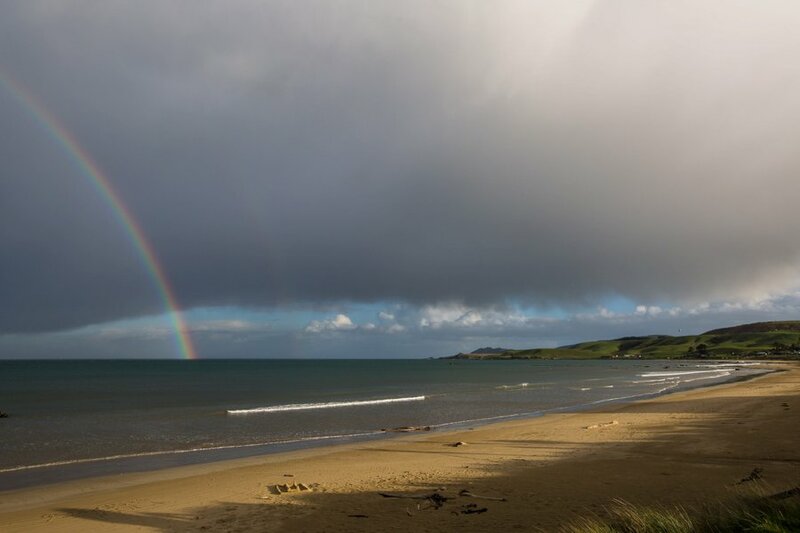 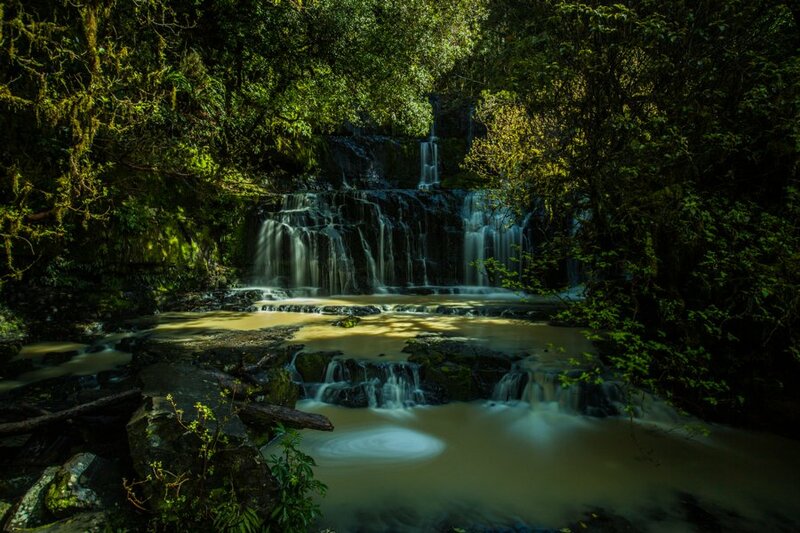 And a few landscapes from nearby in the Catlins, with a beautiful rainbow over Nugget Point, a dramatic sunrise and the impressive Purakaunui Falls.